“a Lamp to my feet. a Light for my path.” – Matthew 17:27 | A LAMP TO MY FEET. A LIGHT FOR MY PATH. – the sort that God performs for us, so often, in our daily life! and Peter and Jesus would be asked to pay their half-shekel each. But there wasn’t any money to do so. 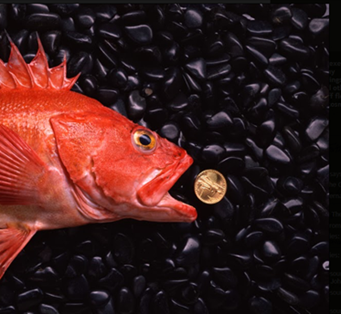 and voilà, in its mouth – as if by magic – there’s the shekel they need! God is like that – if we believe in Him. No wonder so many people of faith call them God-incidences! God is like that…when we seek Him out and leave it to Him to guide us. I believe – in You, O Lord. In You I believe!